We're in the first week of 2018 and there are already streetwear and fashion trends coming up. After last year's big success of high fashion houses like Gucci and Balenciaga (which will still be hyped in 2018) there are other brands coming up with soon-to-be hyped clothing. 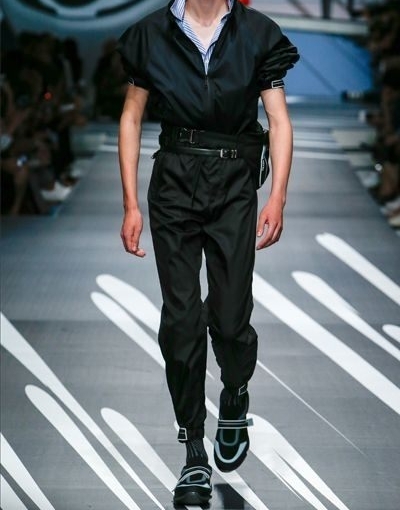 One of those brands is Prada with their Spring 18 collection. But what are fashion trends in 2018? To give you some ideas, I compiled a list with (already) trendy items/brands and trends. Comfort is still a big thing! That's why you'll see a lot of sweat and track pants in 2018. 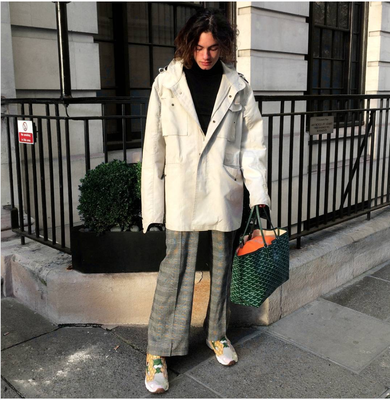 I know that this "trend" has been going on for quite a while now but with Prada's Nylon Track Pants (that are already all over Instagram and Facebook) the style reaches a new hype and you'll see them in combination with pretty much anything. 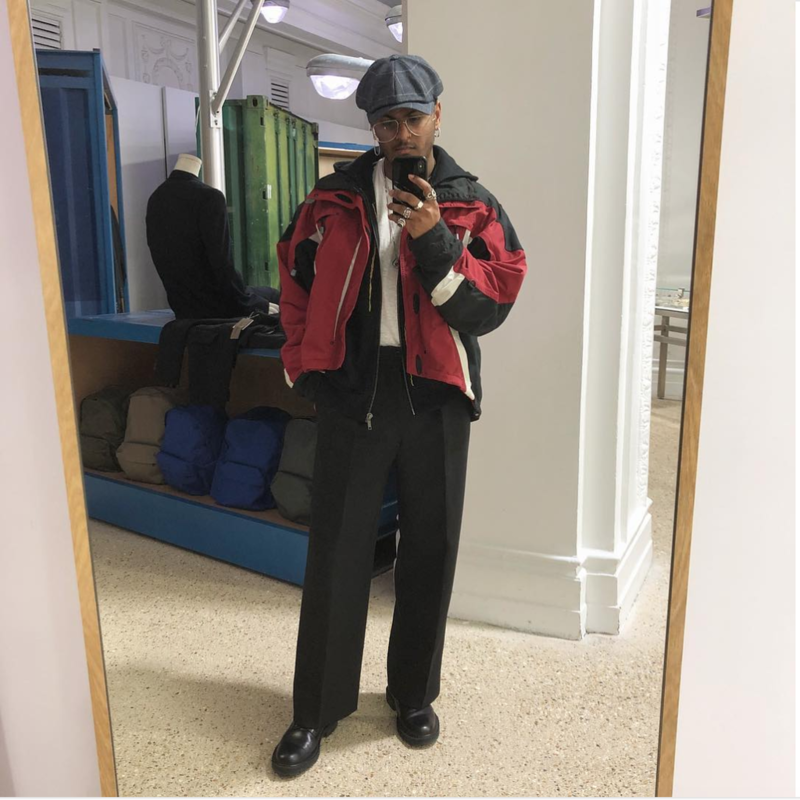 You could wear a simple t-shirt or hoodie and a pair of sneakers with it or you get kinda experimental and combine track pants with a white button up shirt and some boots. 2018 is the year to try out new stuff! 2017 was the year of ripped skinny jeans. You saw them everywhere and on everyone - and that's why people eventually got tired of it. I'm not saying you shouldn't wear your ripped skinny jeans anymore. However, you should consider to try out a pair of wide legged pants. 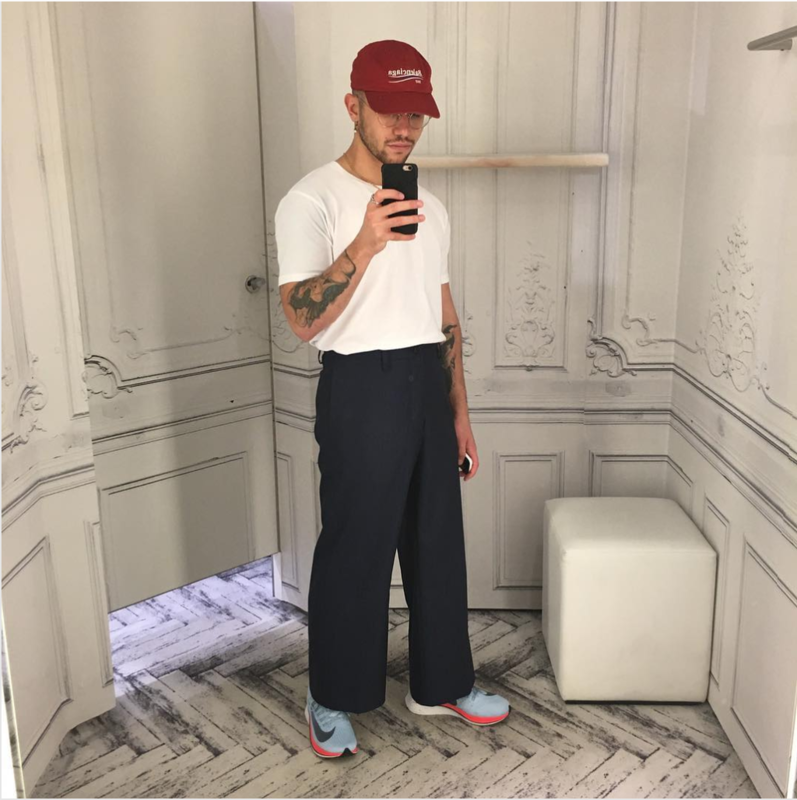 Wide pants will give you a whole new look and are currently on the come up. Plus, wide pants are definitely more comfy than your average skinny jeans. Just give it a try! Next big Nike hit! 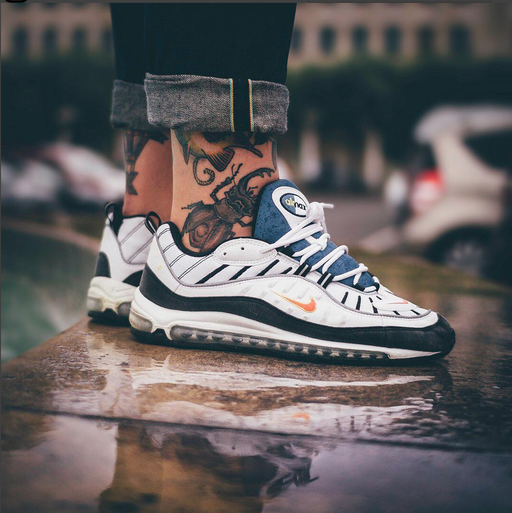 2018 marks the 20th anniversary of the Nike Air Max 98! So just like last year's Air Max 97, it is very likely that Nike will release not only the OG colorways but also a lot of new ones. This - and the fact that Nike will put out new silhouettes and the Nike Air Max 97/1 on Air Max Day- will potentially help Nike to become the hottest sneaker brand of 2018. 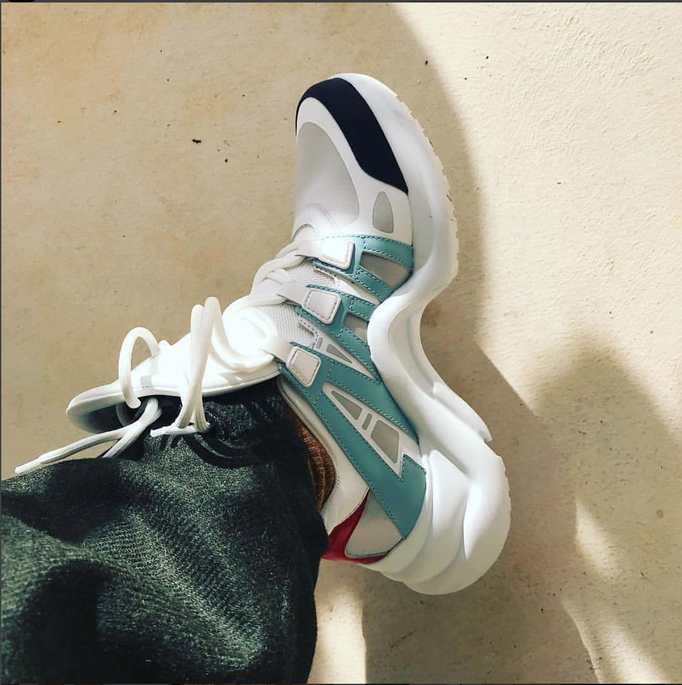 The big "dad shoe" hype is still not over yet. 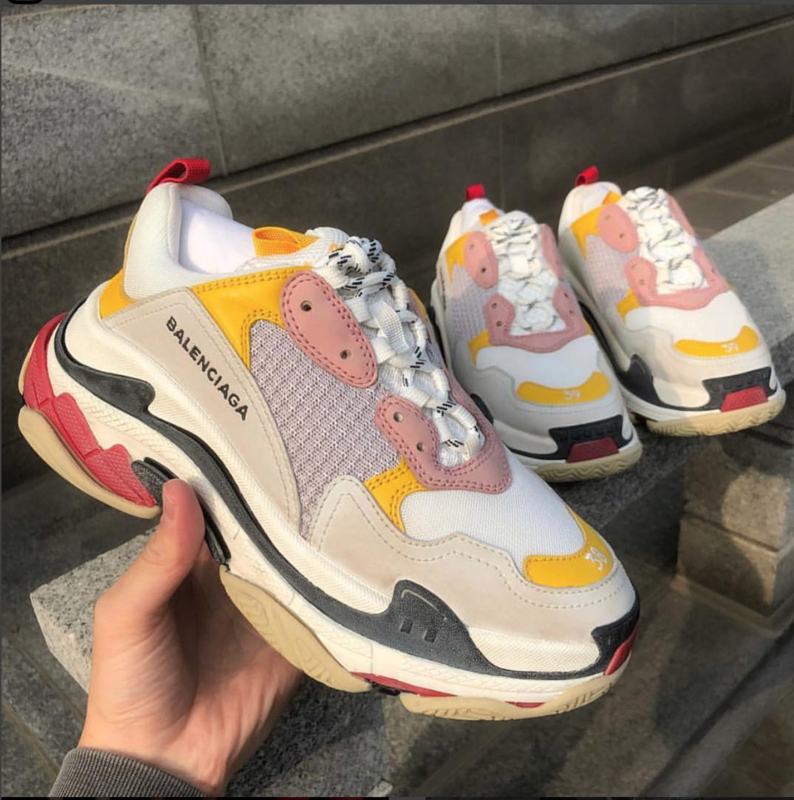 With the Balenciaga Triple S sneaker still being popular and all the new colorways that will be released this year, the hype will still be alive for quite a while. But there are also new silhouettes coming up like the Louis Vuitton sneakers or the Prada Cloudbust. 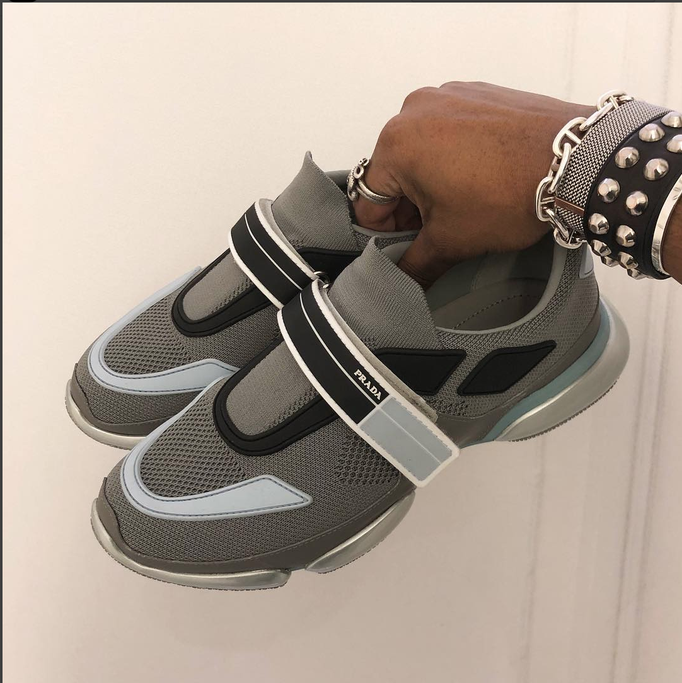 The Prada sneakers feature a unique knitted upper, contrasting color rubber details and a bubble-like rubber sole. They come in different colorways and versions - with one or two straps. Due to its unique design, the silhouette is something you either love or hate...but you'll certainly see it often in 2018. 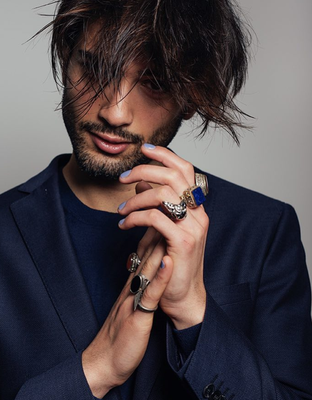 Rings have been a thing for quite some time now and in 2018 the whole jewellery aesthetic will be kept alive. It's not about being "all iced out" like your favorite rapper. 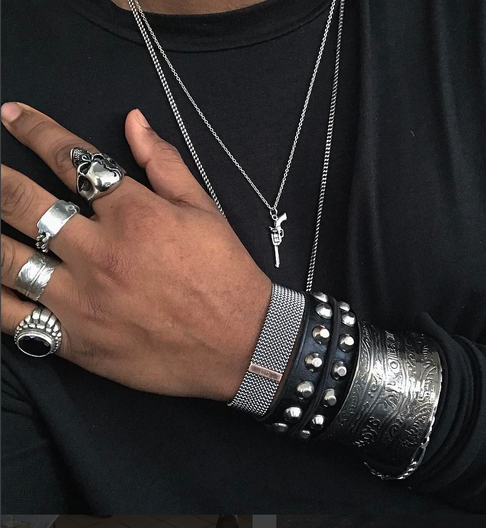 It's more about adding nice details to you outfit in form of rings, bracelets, necklaces, earrings or even all of them together. 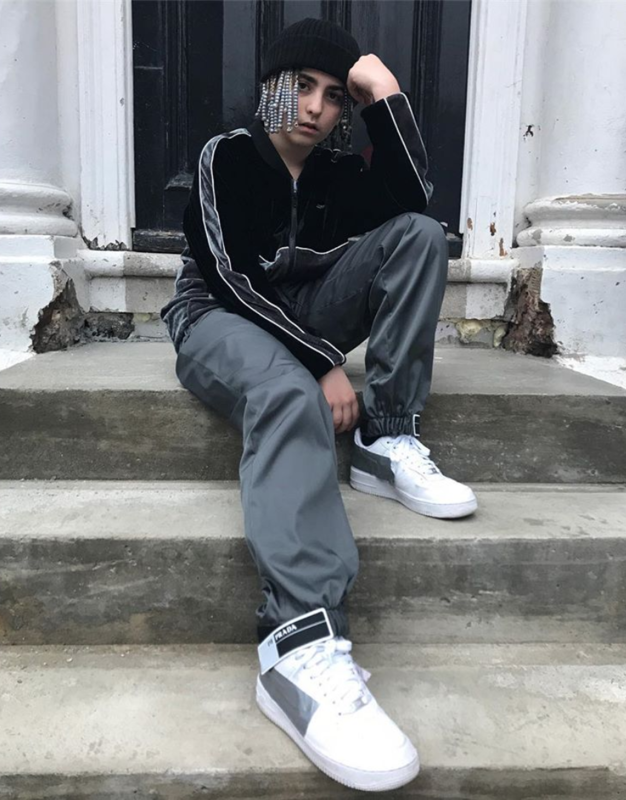 Gender-fluid fashion is on the come up - yes, you heard right. The lines between menswear and womenswear are not that strict anymore. Take Thom Browne for example: In the S/S18 menswear show, some models were dressed in skirts and womenswear. 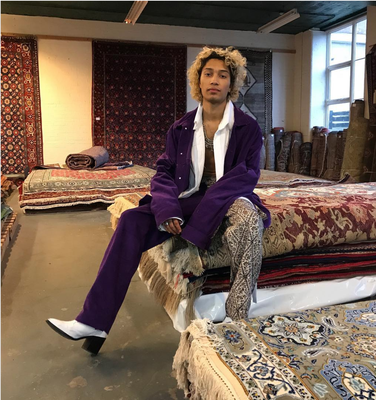 While most men still won't wear a dress (like Young Thug) or a skirt (like Jaden Smith in LV), wearing boots with a higher heel, a handbag, pink clothing and even painting nails in colors (not only black) will be something you'll see more and more - and there's nothing wrong with it. Please remember that 2018 has just started and that there will be a lot more trends. The list I compiled should just give you some ideas for a couple of upcoming trends. Let's see what the upcoming Fashion Week has in store.